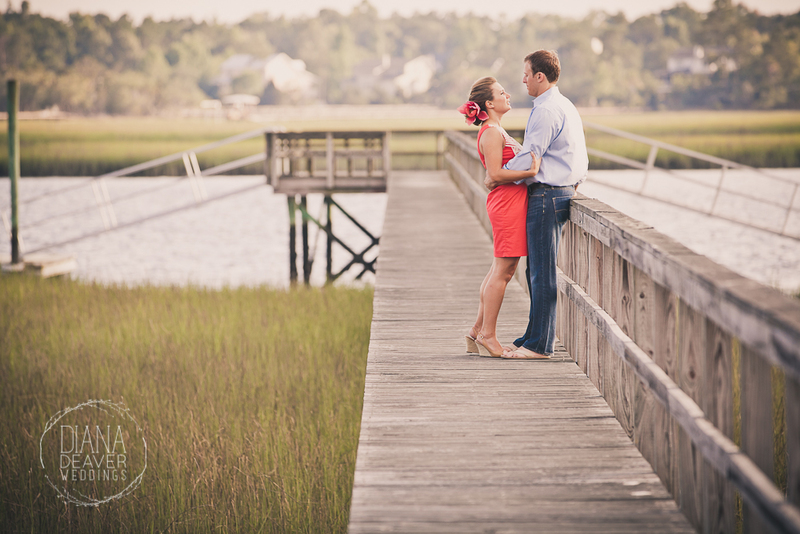 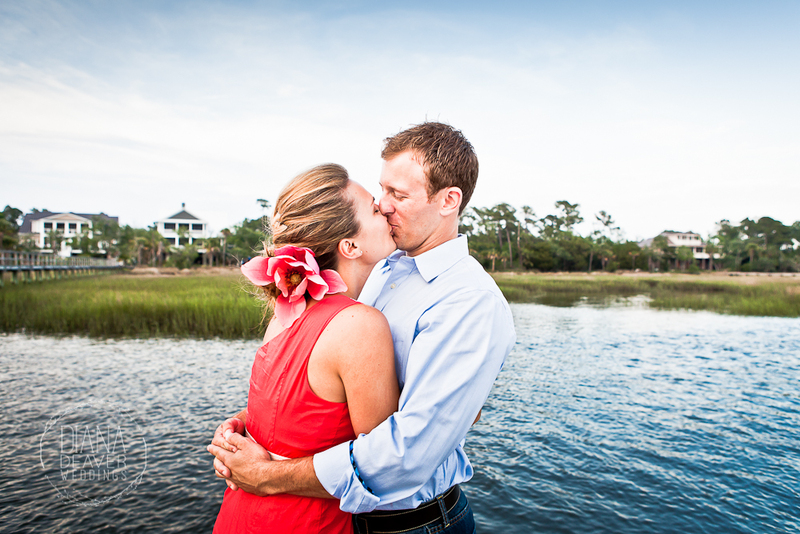 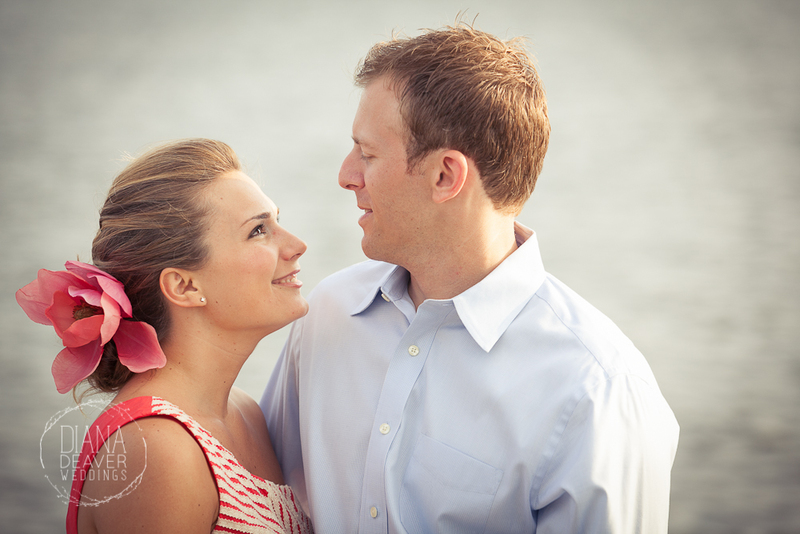 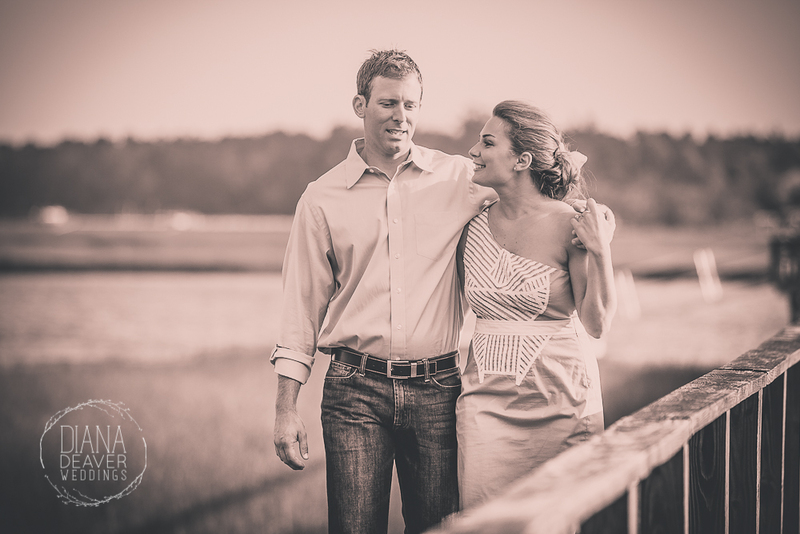 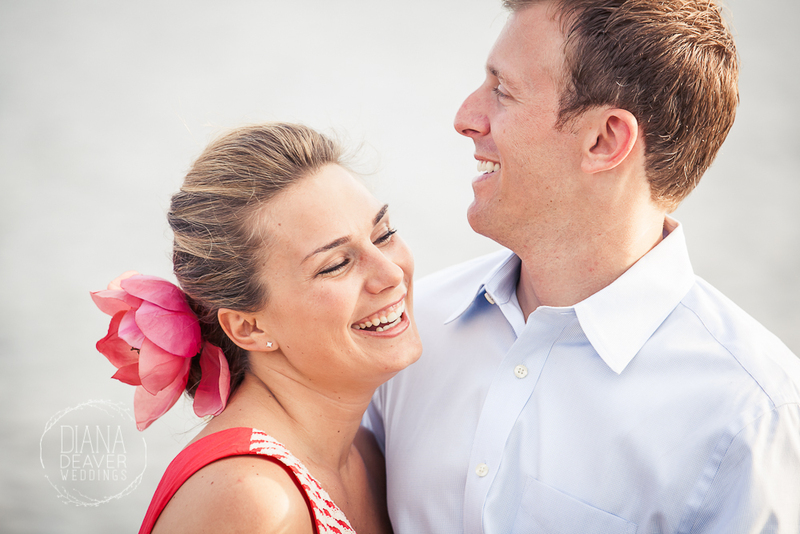 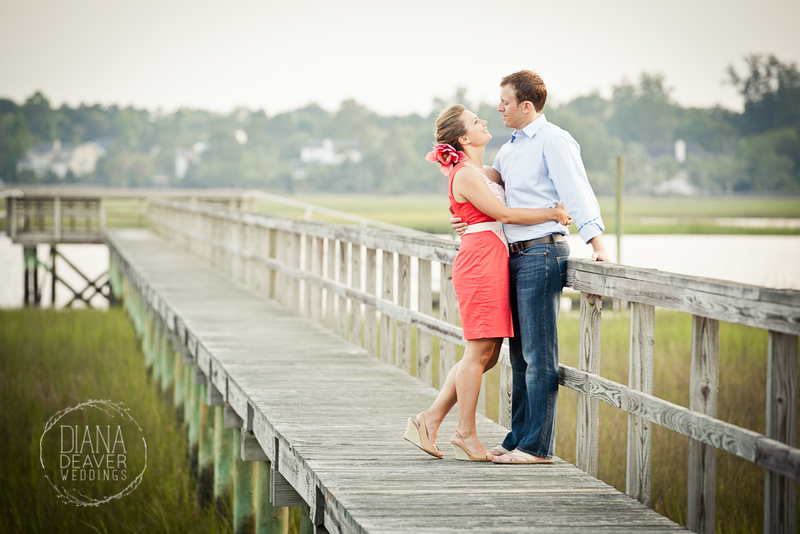 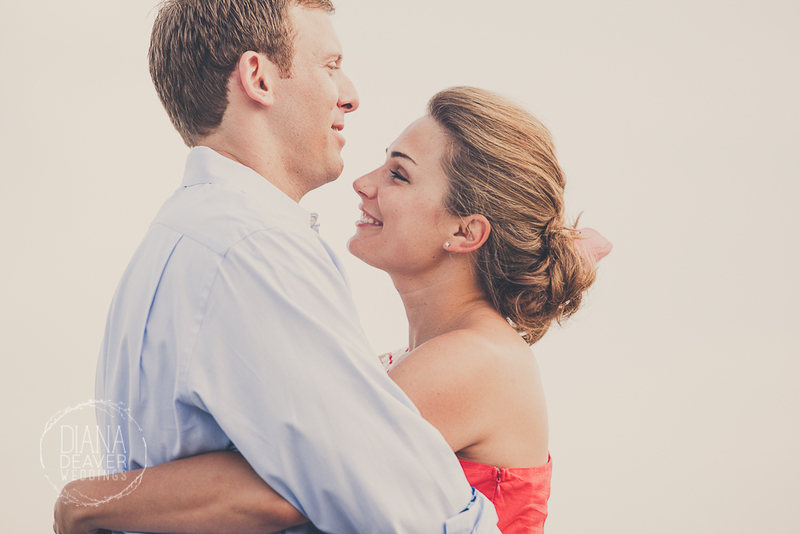 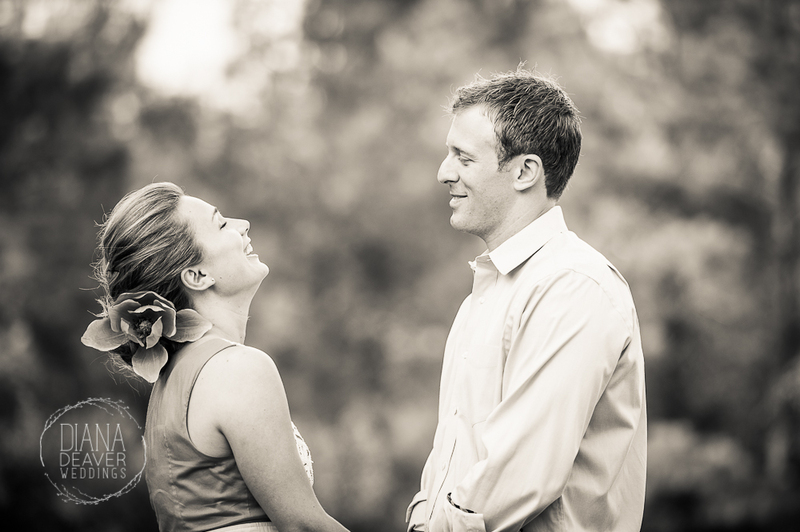 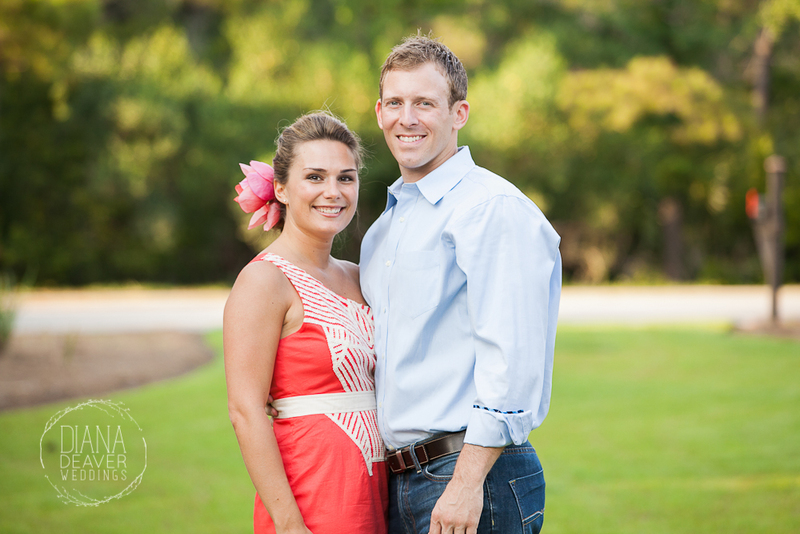 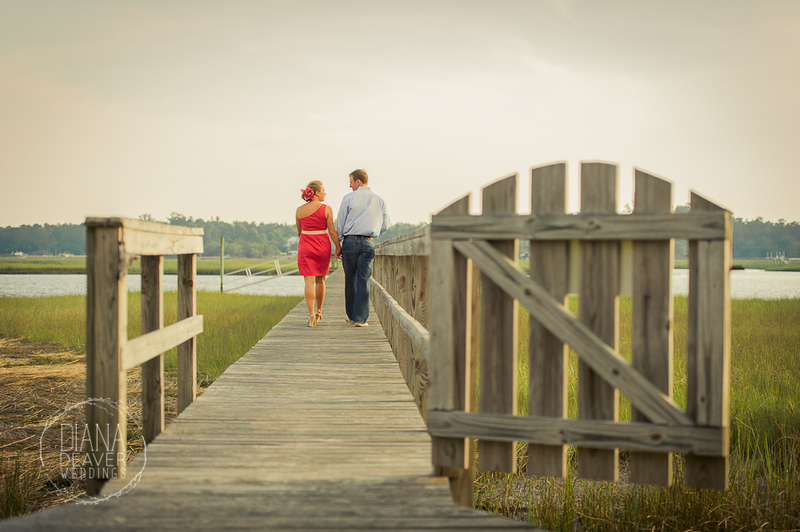 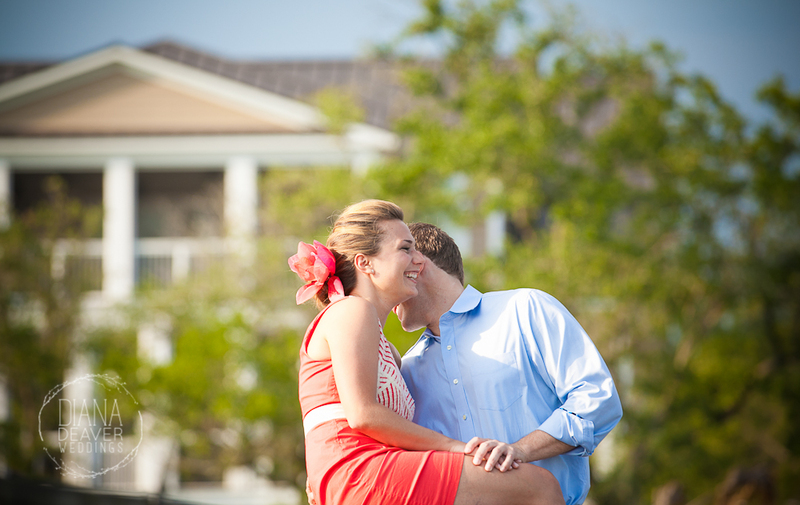 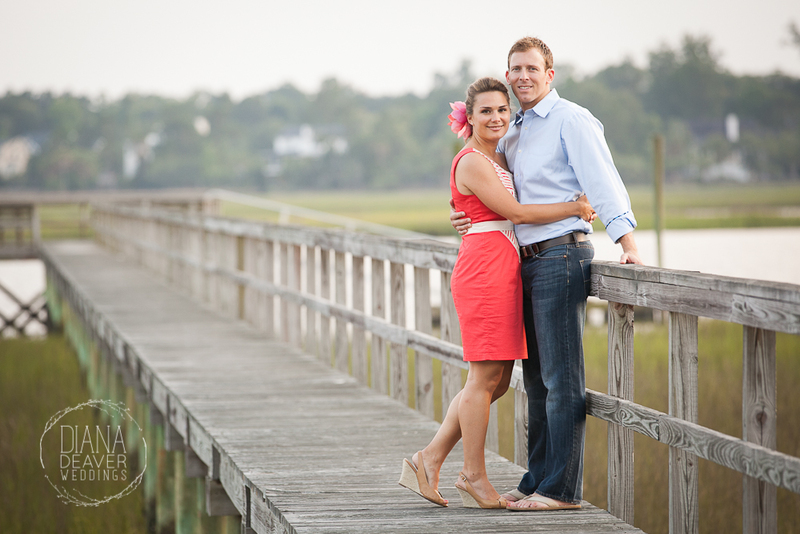 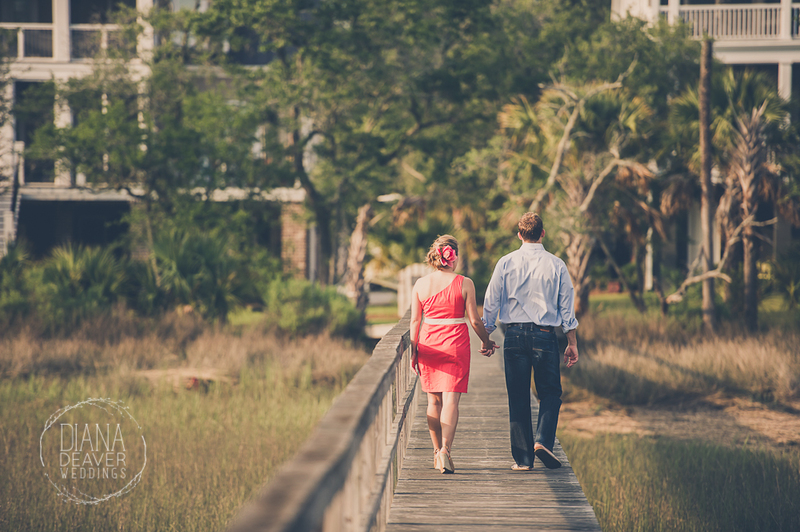 We love engagement sessions…they are intimate, fun and always turn our clients into our friends. It was the same with Ashley and Alex…we practically photographed them in their backyard…and what a backyard it was!! 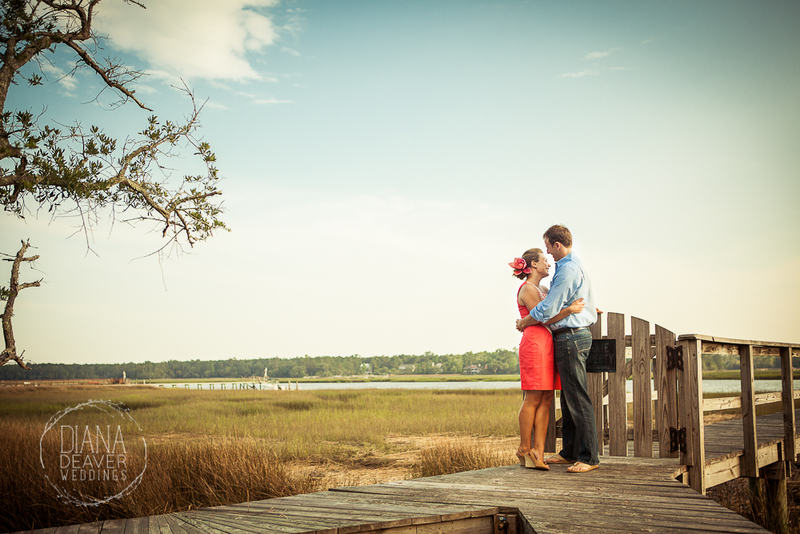 🙂 Marsh views, lush green spaces and a beautiful dock. 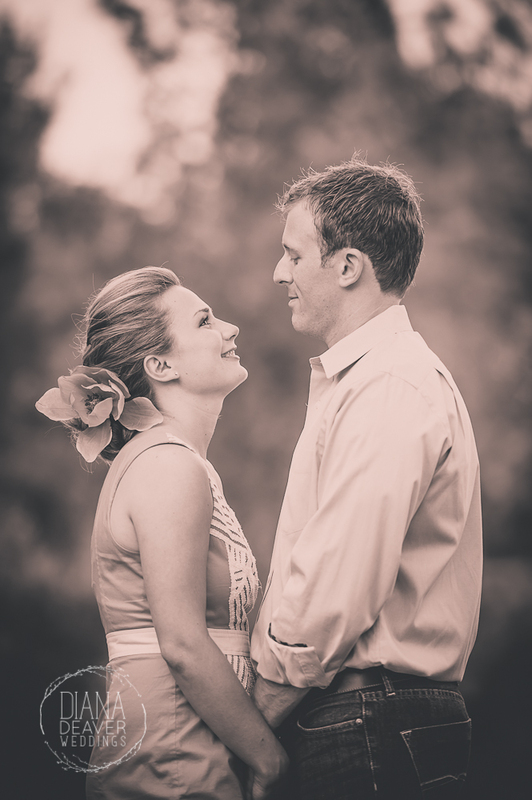 The pictures measured up in beauty but not because of the colors but because of how Alex and Ashley looked at each other. 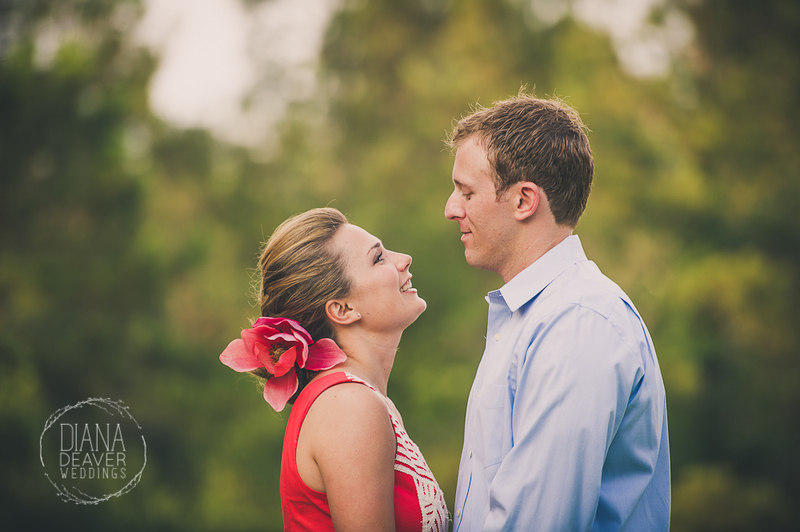 These two sent each other looks that made their love almost palpable. 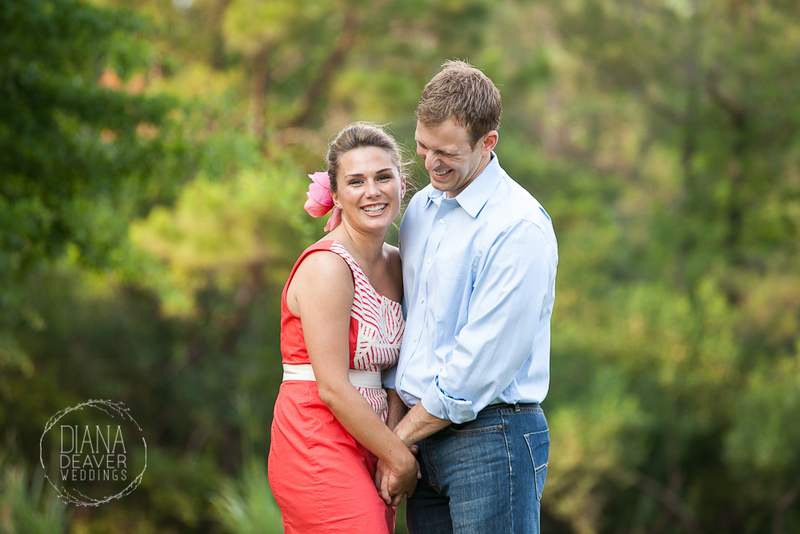 Their photographs are filled with tenderness and laughter and they once again reminded us why we love what we do so much!